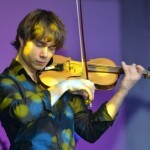 excited about world artist Alexander Rybak visits. 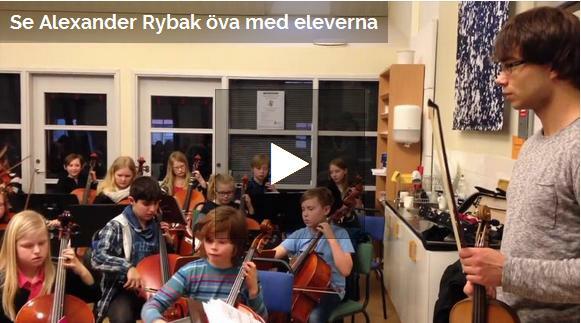 Soon, the familiar laugh when he gives them unconventional tips. 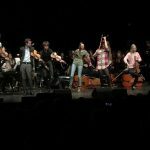 Waving to those on the other side of the orchestra, to kiss them away, and think of how it feels when you are afraid of the dark. 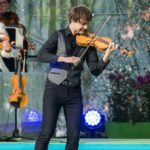 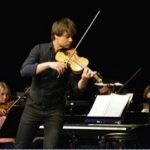 Playing in an orchestra is very much about being an artist, and Alexander Rybak gives a little different tips. 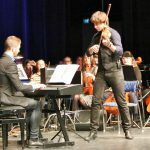 Open the Original Article-link to watch photos and videos!